Many people like to travel Vietnam in the autumn, because this is the best time of the year. 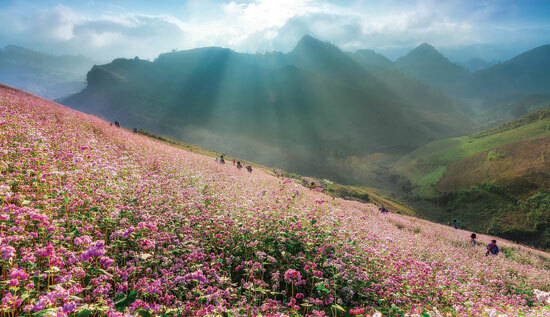 Autumn in Vietnam is very special, you can visit the flower field, the mountains like heaven on the ground. 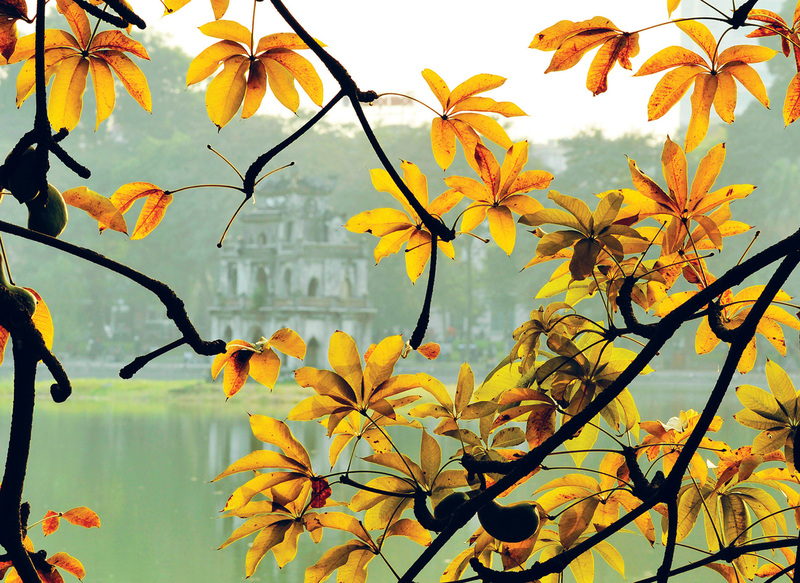 Vietnam Immigration Services will suggest you the ideal places to travel in the autumn. Buckwheat flowers are abundant in Cao Bang, Lao Cai and Ha Giang and blooms twice per year, among them, it grows the most in Ha Giang. 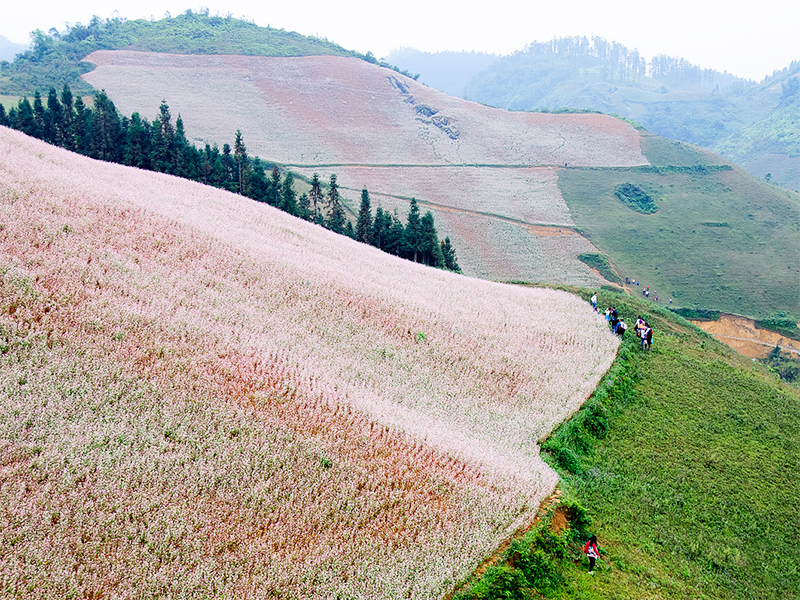 come to Ha Giang at this time you will be admired the buckwheat flower fields covered with a beautiful purple color. 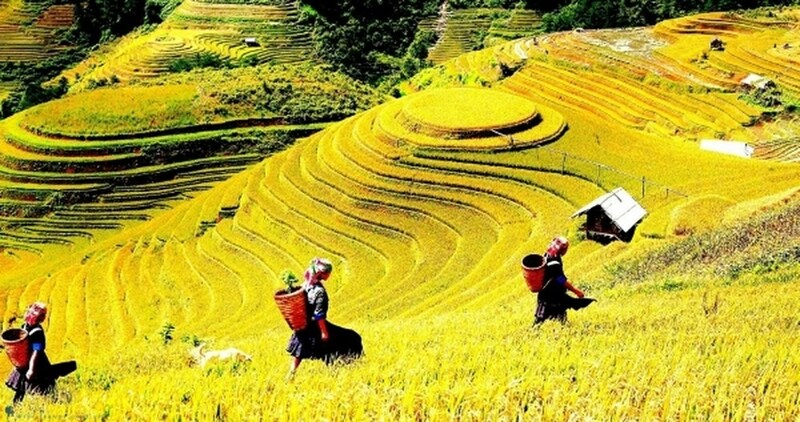 From Hanoi you can travel by car or motorbike to Ha Giang, according to travel experiences Ha Giang in interesting season of buckwheat flower, you should go by motorcycle, so you can freely explore and admire beautiful scene here. However, you can also rent a motorbike, as there are many rental motorbikes shops, rental rates of 200,000 – 250,000 per day. 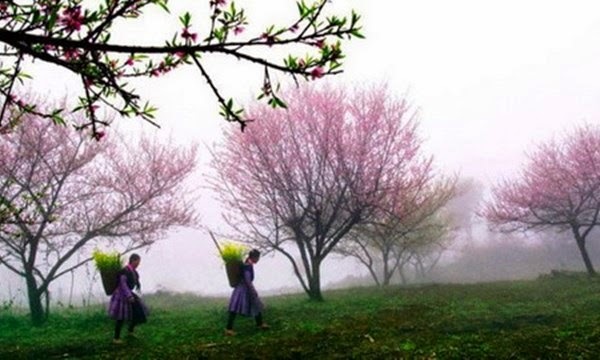 The buckwheat flower in Ha Giang is the most in Dong Van – Meo Vac, Xi Man – Hoang Phu Si. Normally you will spend about 10,000 VND per person to take photos with flowers. Note that when entering the buckwheat flower garden, absolutely do not step on the flowers, ask the owner of the garden if they are there and do not forget to pick up rubbish before leaving. 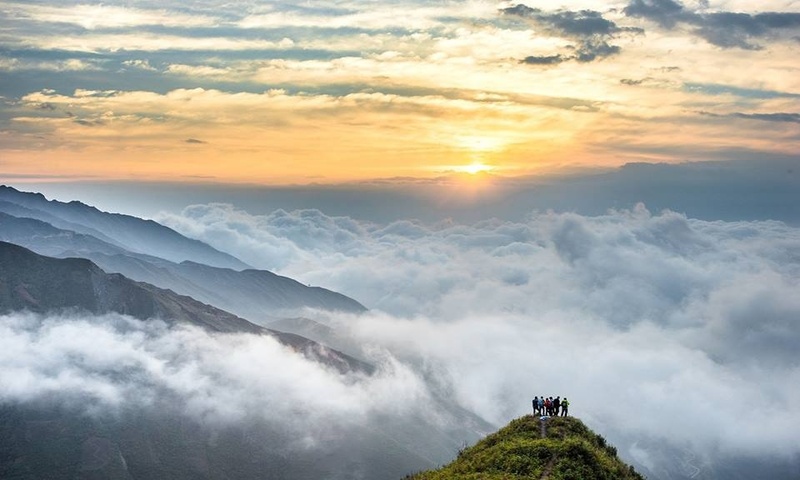 Do not forget to visit some of the most famous tourist destinations in the town such as: Sung La Valley, Dong Van ancient town, Dong Van stone plateau, Fairy Mountain and admiring beautiful terraced fields. 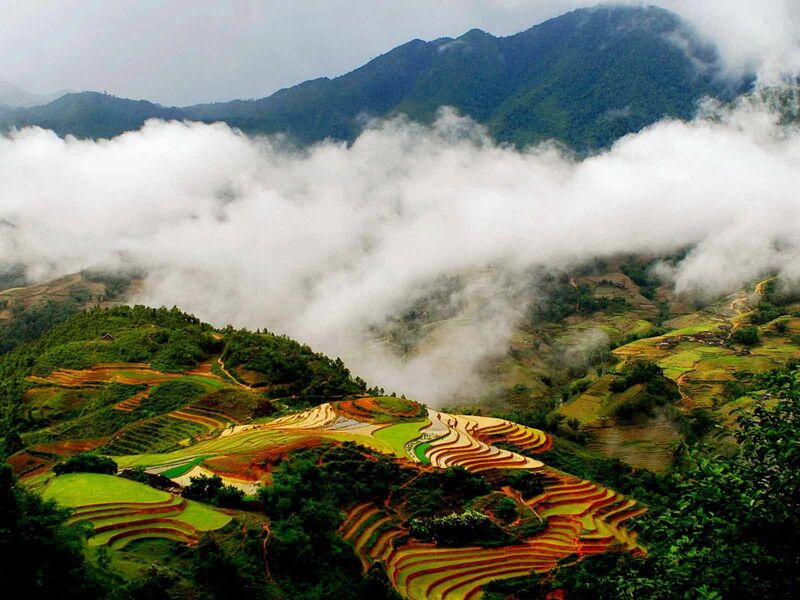 When traveling in the autumn do not forget to visit Sapa – one of the most famous tourist attractions in the North. 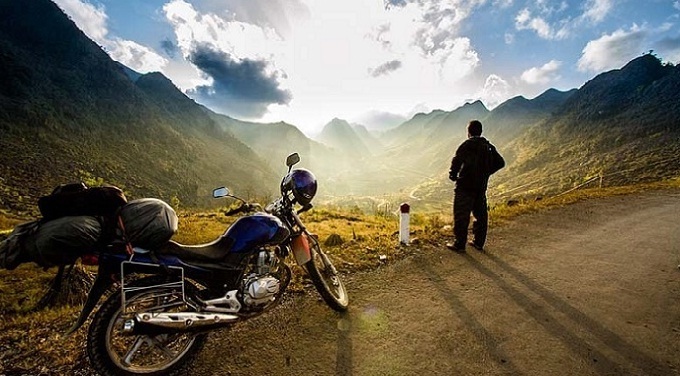 From Hanoi to Sapa you can travel by motorbike, train or coach, so that you can visit all the most attractive tourist attractions in Sapa. 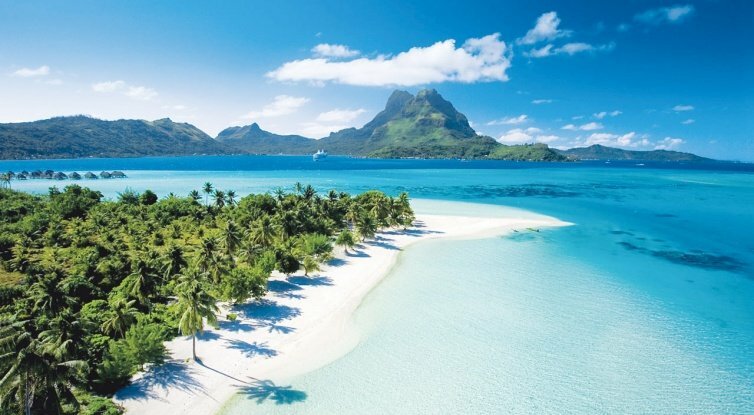 Your trip should be 3 days and 2 nights so you can experience and explore this beautiful land. 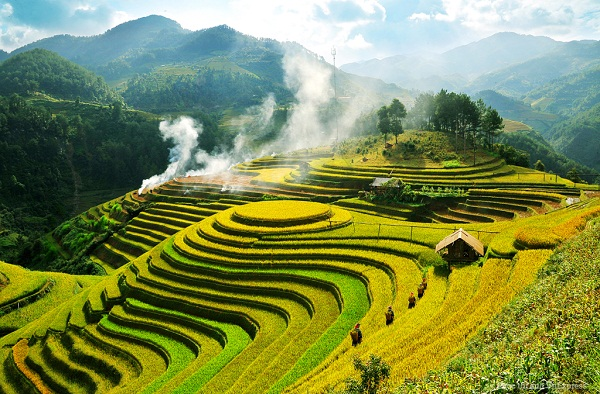 Sapa tourism in autumn you will be admired the golden rice fields bending around the beautiful, magnificent and majestic hills and mountains. 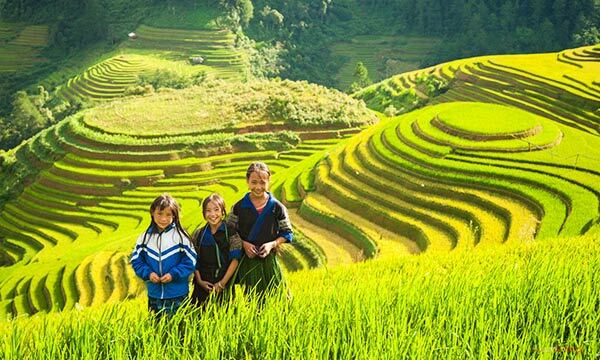 At this time visitors to Sapa often see the golden rice season and take photos to capture these beautiful moments. Go to Sapa, you can not miss the market day and enjoy the famous food in Sapa as thang co, barbecue and Can wine. Watching the fog on Ham Rong, visiting Silver waterfall, O Quy Ho Pass, Muong Hoa valley, etc. 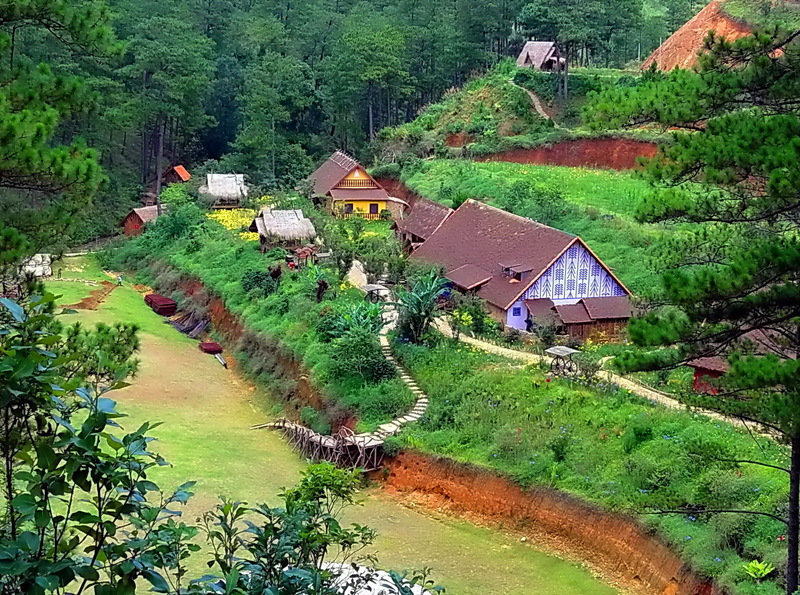 If you want to travel in Vietnam in the autumn, do not forget the Moc Chau valley is waiting for you. Referring to Moc Chau Plateau, many people often think of the green hills along the slope of green tea, which became endless inspiration for the photographers and tourists.In Moc Chau plateau, tea is grown in the farm. 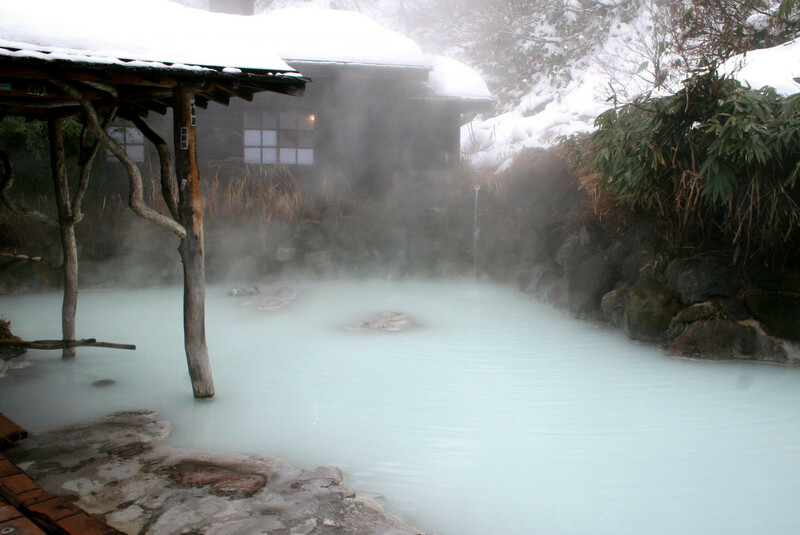 It is also one of the three areas that owns an impressive heart of tea and attracts the most tourists. Moc Chau Highland is famous for the green tea hills stretching to the other side of the hill. Mentioning of Moc Chau tea hill is natural beauty, right! But said Moc Chau tea is not artificial beauty is not wrong by the hands of the people, the tea farm workers have made such great masterpieces as S-shaped tea hill, in heart shape on the road to Ngu Dong Ban On, etc. Travel Da Lat at this time you will admire the brilliant colors of wild sunflowers on the streets, along the hills is the pink of cherry blossoms or yellow colour of mimosa. 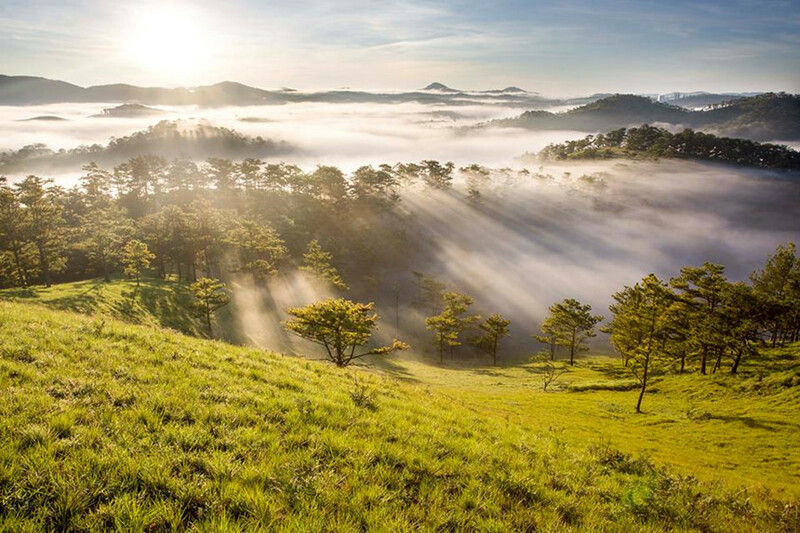 Today, travelers to Da Lat not only to watch the scenery but also to enjoy the fresh air and feel the cold characteristic of Dalat in the late autumn. 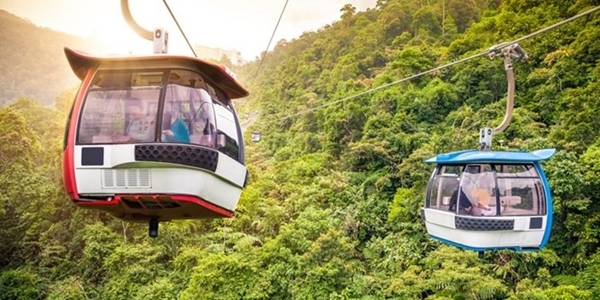 In addition, you should visit the other attractive destinations such as Love Valley, Bao Dai Palace, Thien Vien Truc Lam, etc, and do not forget to enjoy Dalat specialties and night markets to buy sweet gifts for relatives and friends. Dalat is always a great place if you want to travel in the autumn. Do you want to discover Vietnam, dont you? Traveling to Vietnam in the autumn not only save you money, but also help you to explore the beautiful scenery of Vietnam in the autumn. If you want to visit Vietnam, let start your trip in the autumn.